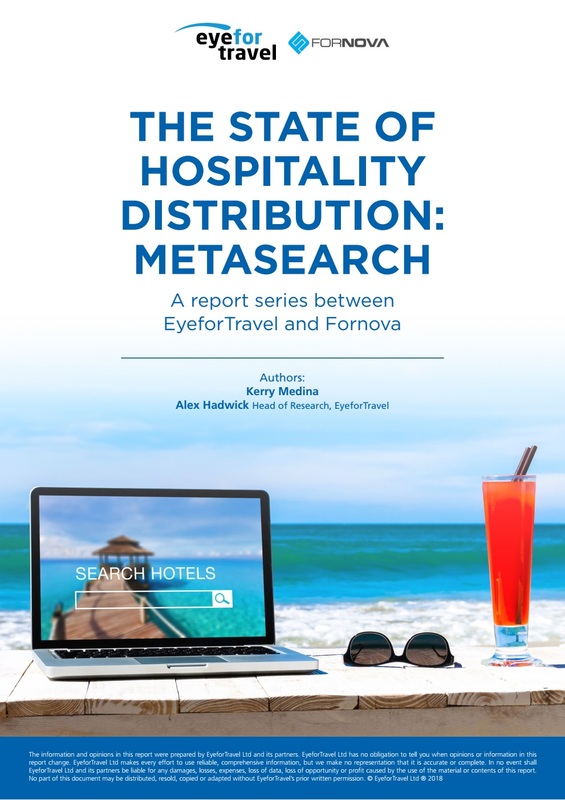 Virtually every consumer-facing travel brand is capturing critical data constantly from their site visitors but many are struggling to maximise its value says EyeforTravel and Datumize’s new Understanding Customer Behaviour Through Demand-Based Analytics white paper. This is because of the reams of information that are being constantly created across multiple channels and the need to be always on and live. 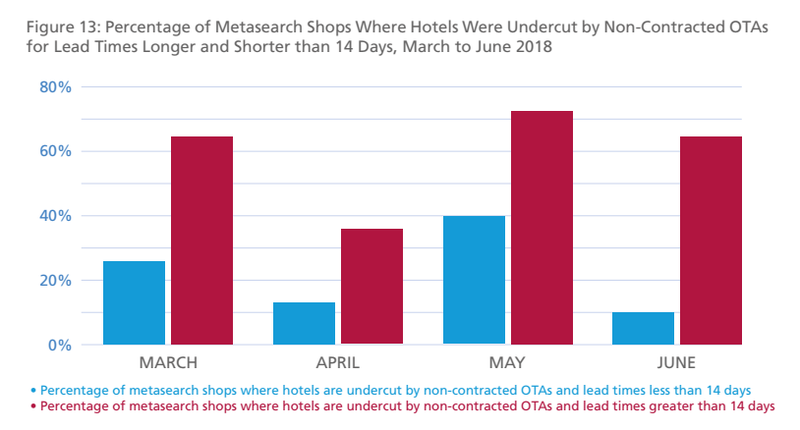 These factors often prevent travel companies from getting down to the key metrics that matter and being able to fully extract and study them. “Travel companies normally only have access to converted sales and aren’t able to track all the requests that customers are making though channels,” explains Datumize’s head of marketing Carlota Feliu. “Some of them they can track, for example, through their own website. But the vast majority they are not capable of tracking this data with the technologies they are using. 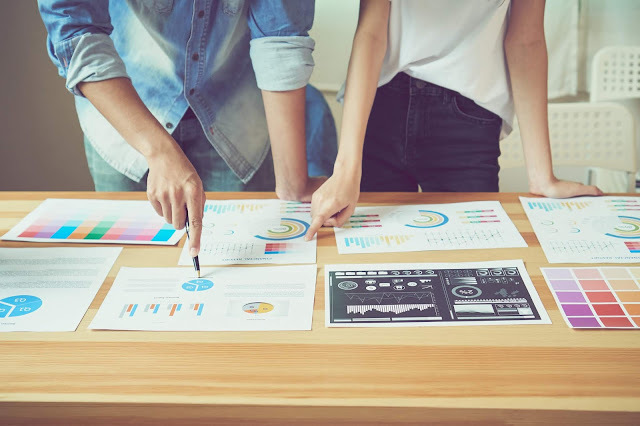 Everything that you want to do in demand forecasting starts with good data and good knowledge of your customers – without this, you won’t be able to understand demand, predict it, or increase it,” says Feliu. Experience: Are all software links in the chain performing as they should for a quick, smooth booking? Vueling Airlines, a Spanish, low-cost provider, has around five million search queries a day, 50% of which come directly from customers and 50% from online travel agencies and other tour operators. But since its business goal is to answer all enquiries for a flight in a second or less, it was struggling to store and make use of all this demand data. Jonathan Guerrero Corcho, innovation manager, explains that a Datumize solution – which monitors everything without adding any code to the main process or slowing anything down – means that the business can now understand more which kinds of routes and dates are most in-demand, with negligible noticeable effects to end users. This kind of learning is particularly important for a business that does not operate the same flights each day, but a limited number of times a week. 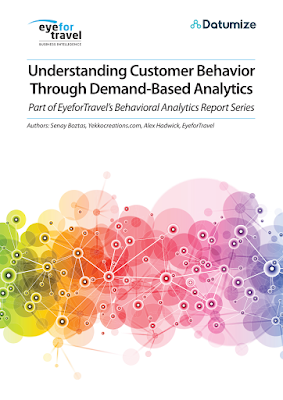 Rigorously monitoring even the most basic of demand-based data can make a critical difference to overall performance says EyeforTravel and Datumize’s new Understanding Customer Behaviour Through Demand-Based Analytics white paper, which is available to download now. The paper finds tracking own-site searches, business-to-business requests, drop-outs across the funnel and service availability can result in major uplifts to bookings. Another way of finding these lost sales and improving business performance quickly through monitoring requests is looking at the languages used: “One of our customers discovered that people were looking for products on its Polish webpage but typing in queries in the German language,” says Datumize founder Nacho Lafuente. “This might seem like a stupid case but it’s tens of thousands of euros that you are not converting. If you are looking for ‘Crete’, a Greek island, on a Polish page, then the result is not found.” Analysing requests can find that some customers are not finding products that you have available because of a language gap. Not every destination is the same in every language, which leaves an obvious measurement metric to judge whether the offering matches what your clients are searching for. Demand-based analytics create opportunities to match a brand’s product with the true picture of what customers want and are looking for. Measuring relatively simple metrics, such as those above, also gives brands an opportunity to search for patterns and critically when anomalies occur in those patterns. 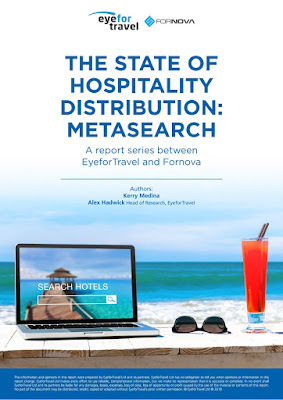 For Spanish tour operator W2M, which receives 250 million availability requests per day, finding the mismatches has been a key driver of business performance. W2M has set up some automatic alarms to flag up higher-than-expected error ratios, so the IT team can respond immediately. “We went from a 10% level of error to under 5%,” says Ernesto Sigg Rodríguez, head of clients and supplier performance. “I would say that represents between 5% and 10% growth in terms of sales,” which has made major difference to his business where margins are very slim. This kind of data is of utmost importance to a youth brand like Contiki, part of The Travel Corporation’s agglomeration of 30 international brands. Raj Dhawan, senior executive, technology at The Travel Corporation, explains that understanding and forecasting demand is critical to keeping Contiki’s catalogue of offerings appealing and up-to-date. “The one area that we look at regularly is search terms on our website – the cities and countries where people are searching,” he explains. “That may result in us culling some trips and destinations or increasing our inventory on those destinations. Building on this monitoring, the business is experimenting with a machine learning pilot to give these learnings a concrete and immediate use: Depending on patterns of searches, for example for a particular area or cost bracket, Contiki customers will see a website personalised for their type of customer.